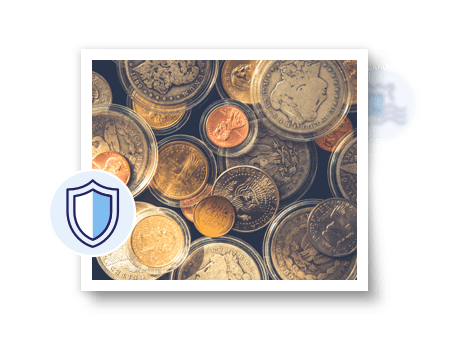 At Highworth Insurance we are familiar with insurance products for stamp and coin collectors; we understand the market and can give valued and informed advice based on our experience. 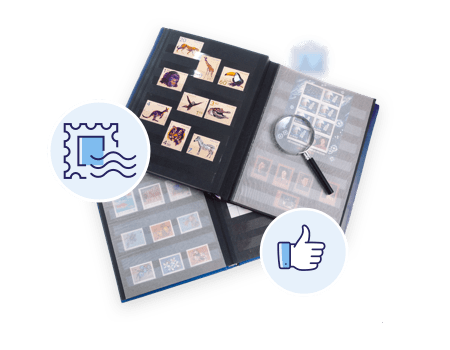 If you are a stamp or coin collector or dealer, our experienced account managers will be happy to help, advise and discuss you insurance requirements with you. They can then source comprehensive stamp insurance and/or coin insurance at very competitive rates; ensuring that you have the precise level of cover you need, at the right price. 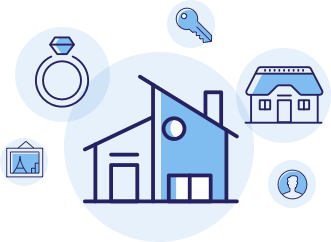 We can offer stand-alone insurance as well as the ability to incorporate stamps and coins under a high value home insurance policy. Both options have their separate merits and dependent on what you require, we can advise which route would be the most beneficial for you. We tailor policies to suit individual circumstances and can include the following aspects of insurance coverage within our range of policies. Cover for stock that is for sale, owned by you but not for sale, held in trust, in transit and for sale at auction. It’s never a pleasant experience if your business is disrupted by unforeseen circumstances. Up to £250,000 of non-negotiable money such as credit card vouchers and cheques can be provided, with up £5,000 of cash cover. Please be aware that not all options are available on all policies. Carefully check your policy summary and policy wording for the exact cover available for your circumstances.